I have a fun Halloween craft for you today. 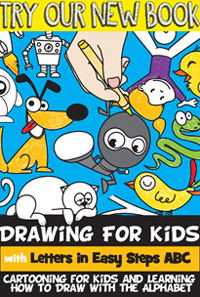 And, the cool part is you probably already have the craft materials around your house. 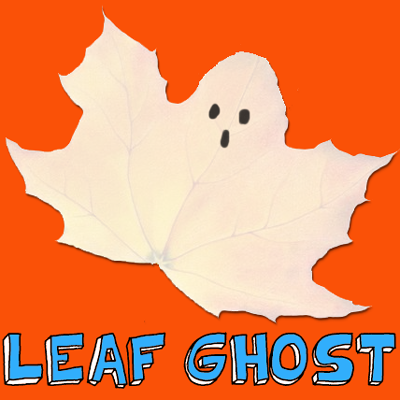 In this post I’m going to show you how to make Leaf Ghosts for Halloween. Make a bunch of these and you can easily decorate your house this year for Halloween. It is best to use a Maple Leaf for this craft as this is the one we used for the craft. With just some minor cutting they can look like a ghost. The kids will love collecting the leaves and even more so making the craft. So, let’s get started. 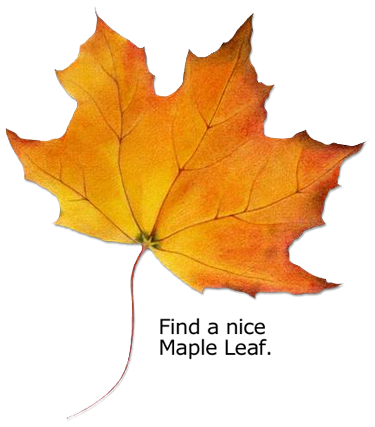 Find a nice maple leaf. 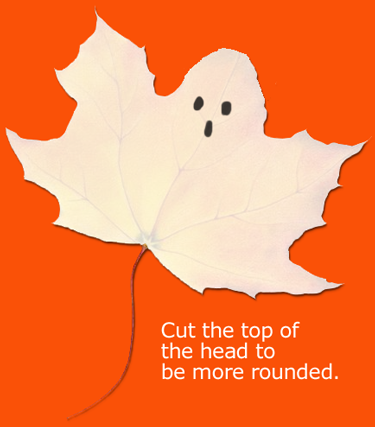 Cut the top of the head to be more rounded. And, there you have it…. 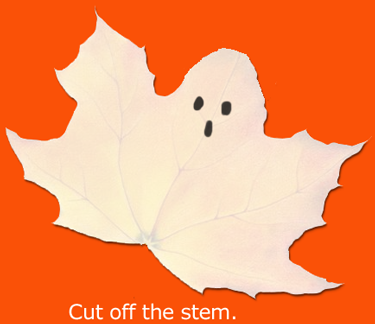 you have just made a Leaf Ghosts. Make a few and decorate your house for Halloween.